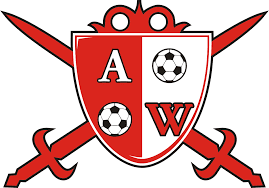 By JOHN PAUL NNAMDI Former Shooting Stars forward, Sunday Adetunji, started his Abia Warriors career with a debut goal to seal victory for his new side against Gombe United. Adetunji expressed satisfaction with his debut goal. “Playing my first game here and scoring is a great thing for me because the fans, the coaches and management have been anxious for me to make my debut. “I will work hard to get more goals”, he said to naijaleague.com.ng. Adetunji reiterated his readiness to make an impact with the Umuahia side this term.